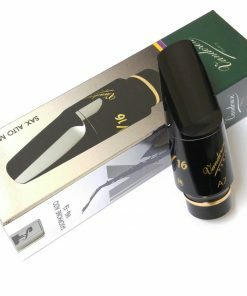 Exceptional Performance & Value from the Brand You Trust! 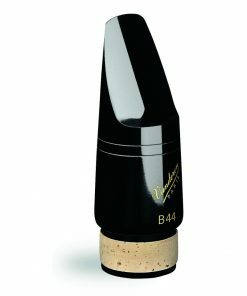 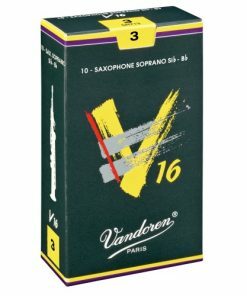 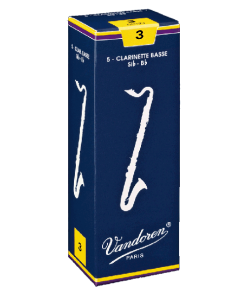 The Vandoren V16 Rubber Alto Sax Mouthpiece was inspired by the sound of the greatest 1950’s vintage jazz players. 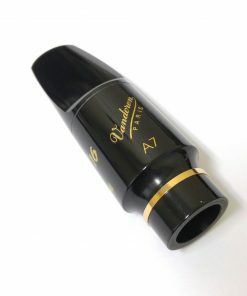 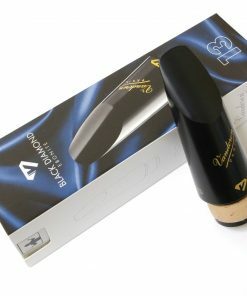 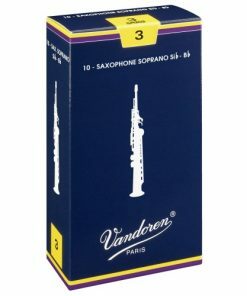 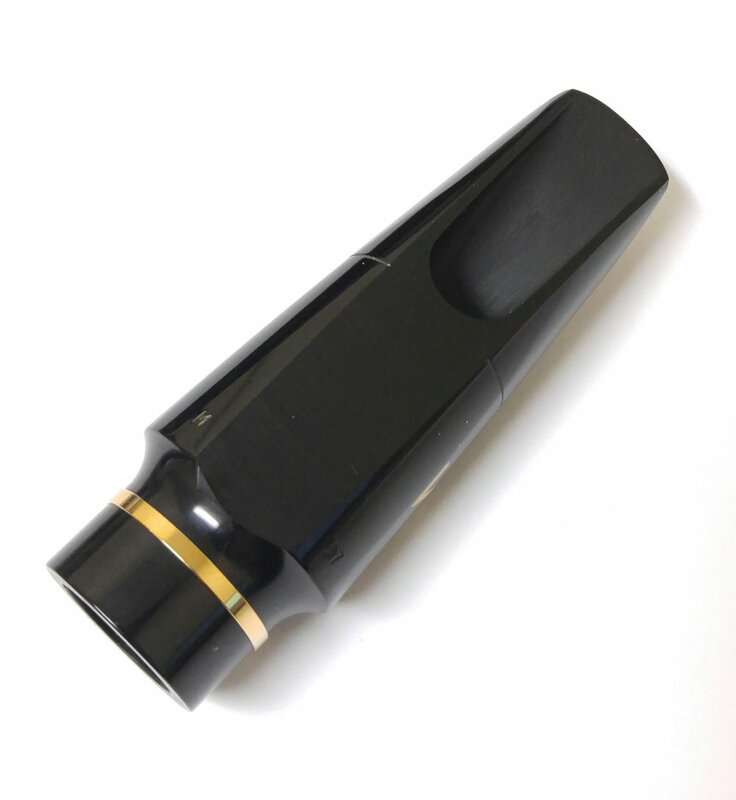 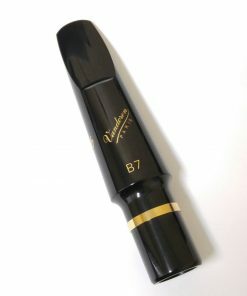 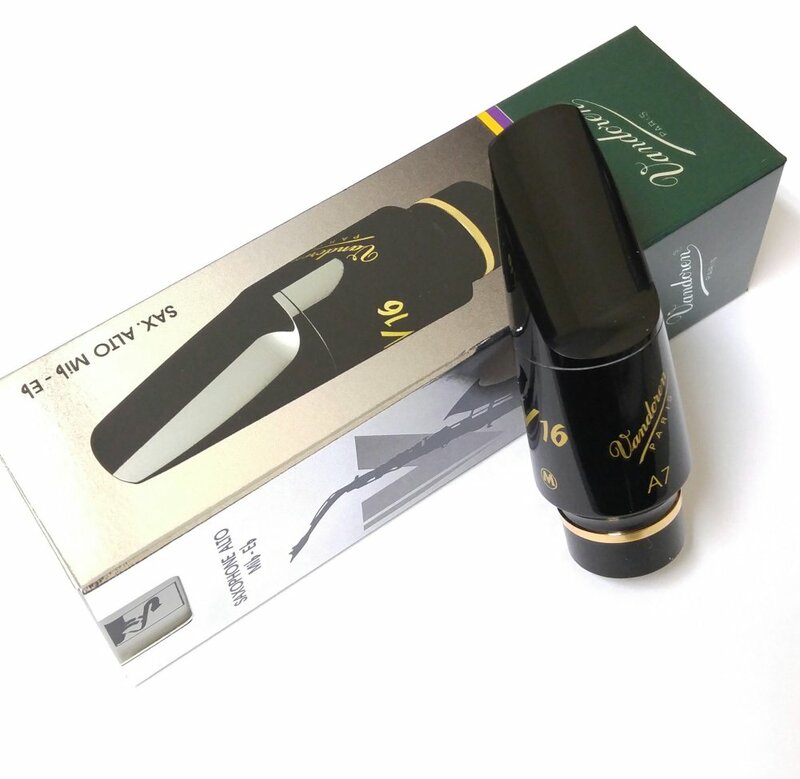 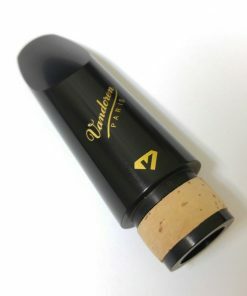 Handcrafted in France by one of the most trusted and respected companies in the history of the saxophone, the V16 rubber alto sax mouthpiece offers exceptional response, tone and projection. 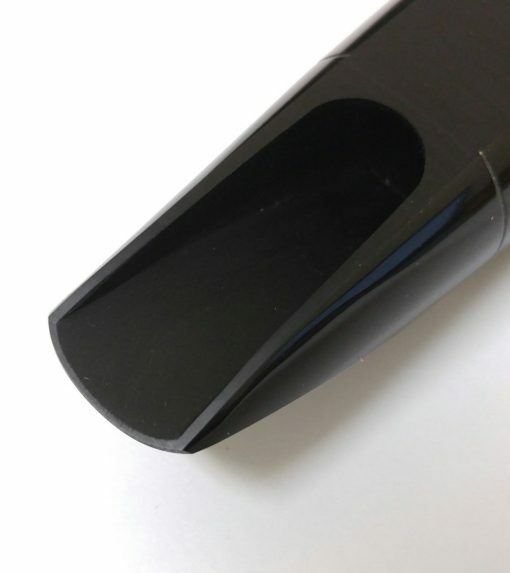 All 5 tip opening models can be had in either a Medium or the new “Small Plus” Chamber. 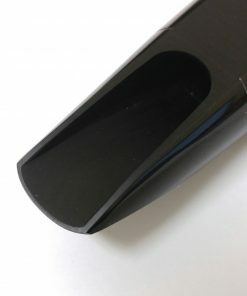 The new S+ chamber has replaced the original Small chamber. 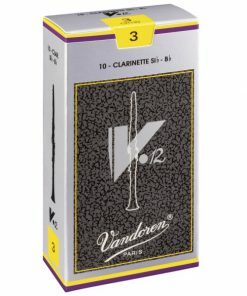 The new Small Plus chamber allows more air to be pushed through than traditional small chamber mouthpieces, giving a tone with more body, depth and color while maintaining the free blowing nature of the V16 family.